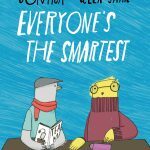 SKU: 978-1-910139-18-9. 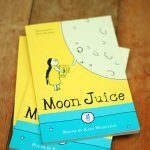 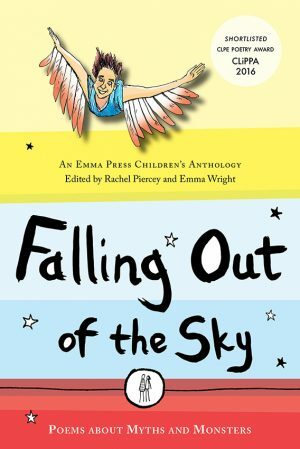 Category: Children's books, Poetry Books, Poetry Anthologies, Poetry Anthologies for Children, Poetry for Children. 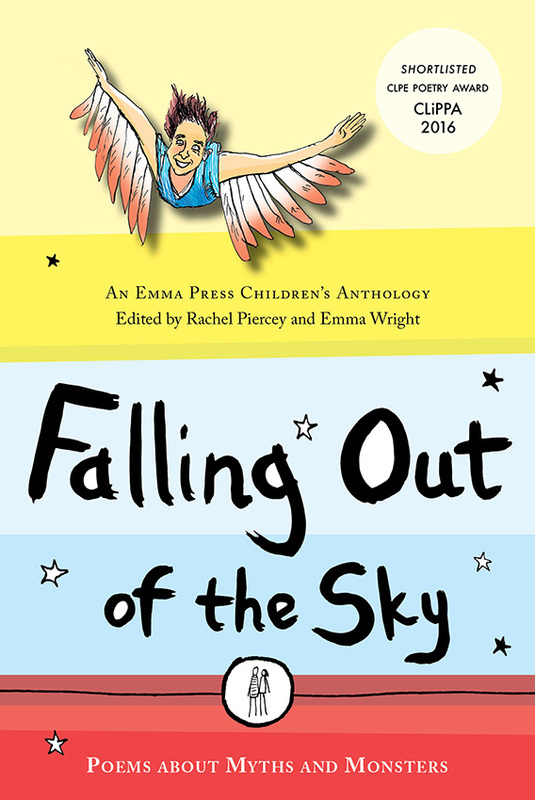 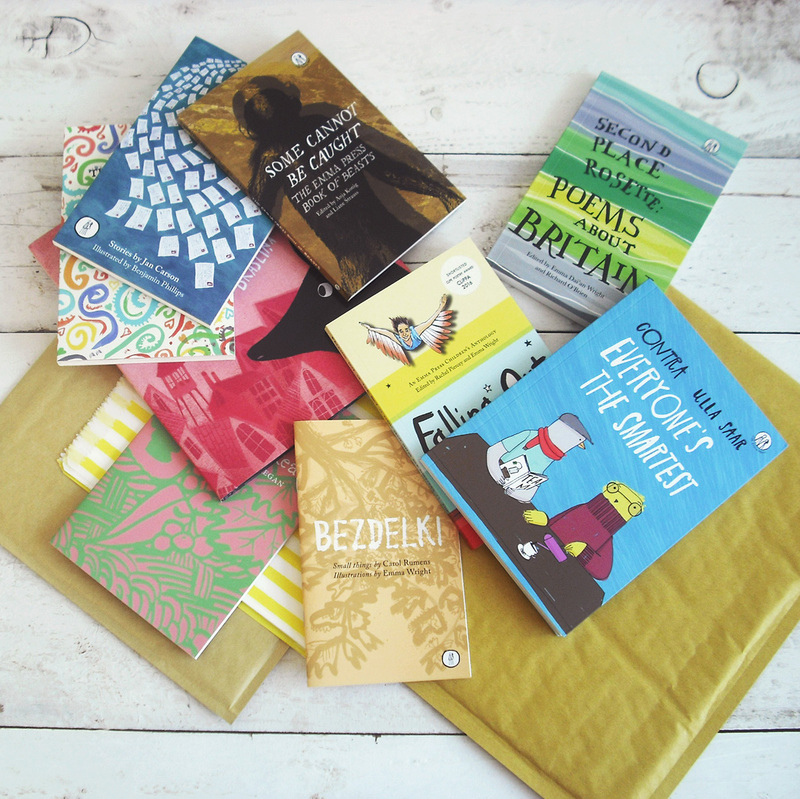 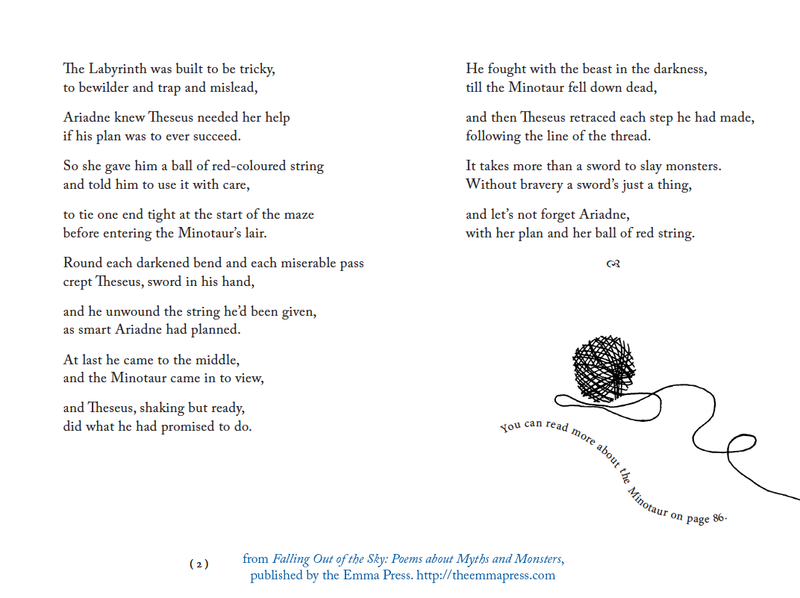 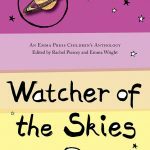 Tags: Children's Poetry Books, Falling Out Of The Sky, poetry, Poetry Anthologies. 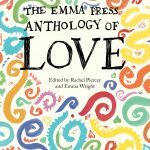 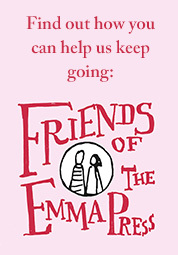 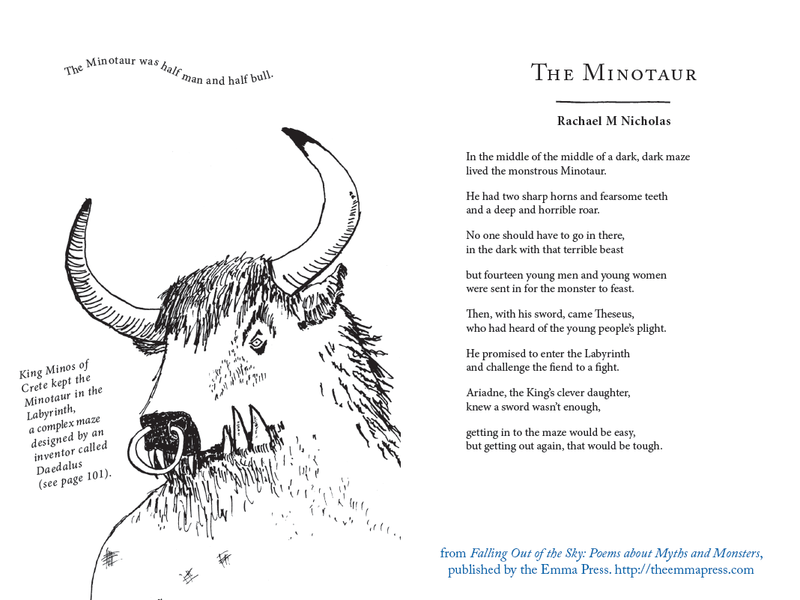 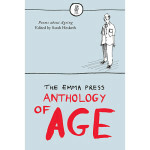 With notes and black-and-white illustrations throughout by Emma Wright.